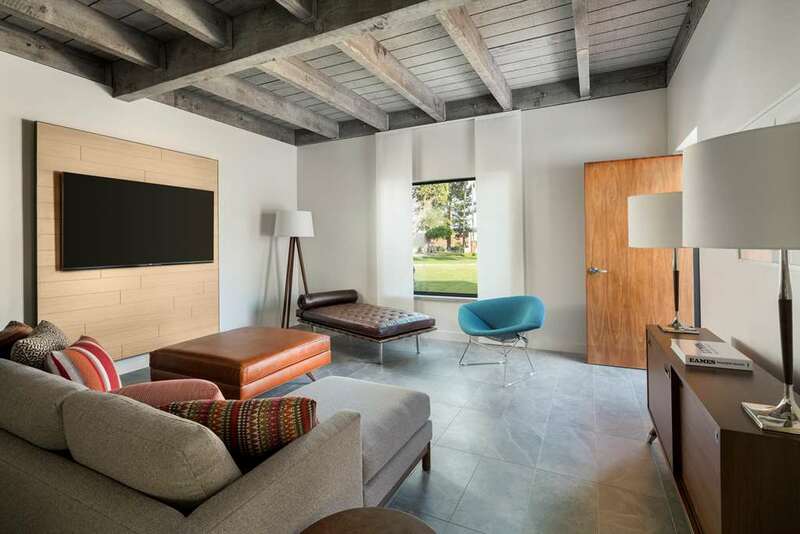 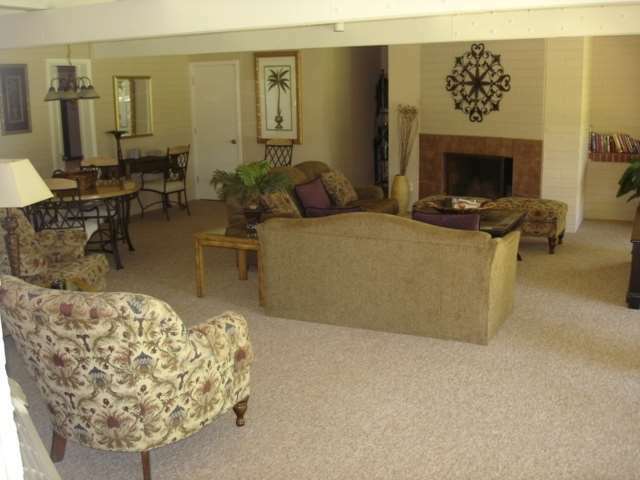 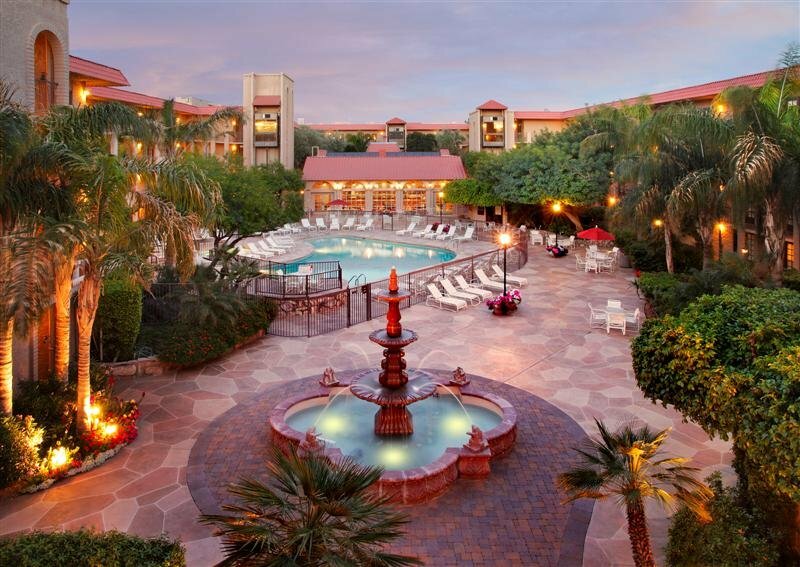 There's so much to do here at The Scottsdale Plaza Resort that you need to camp here for a while, Carefree RV Resorts is a splendid place for that. 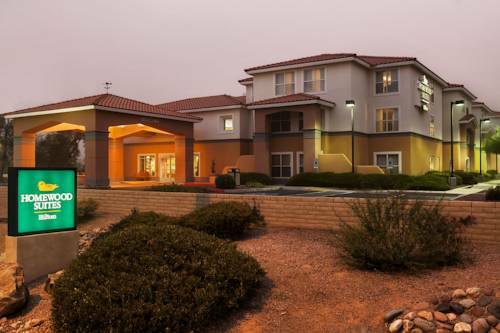 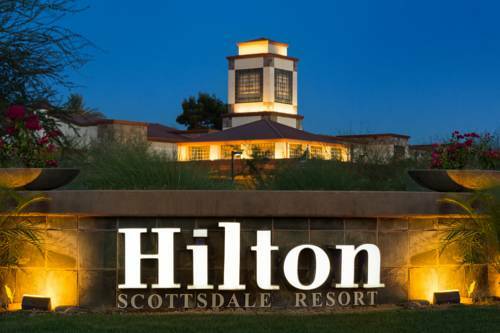 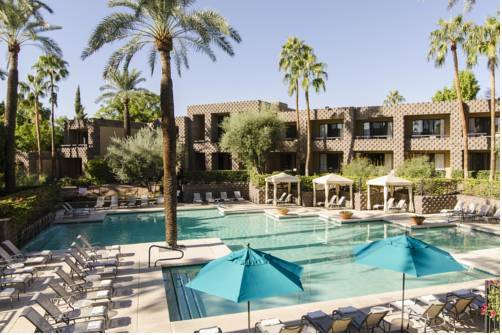 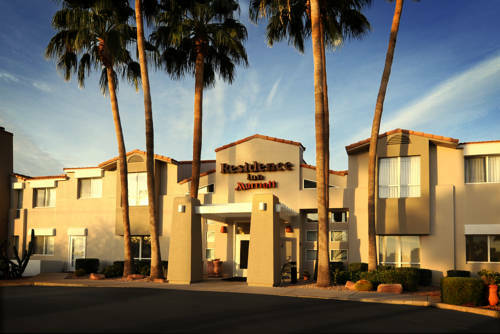 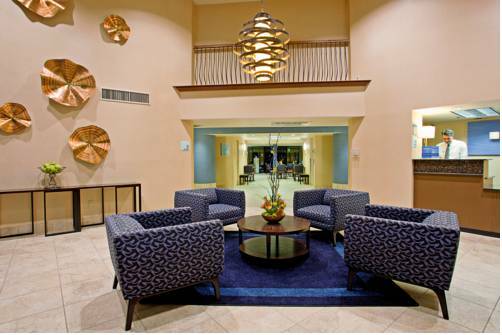 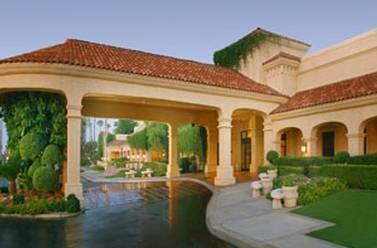 These are some other hotels near The Scottsdale Plaza Resort, Scottsdale. 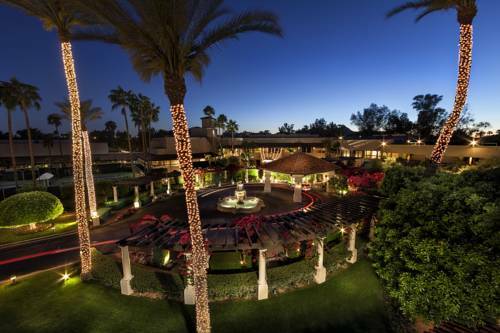 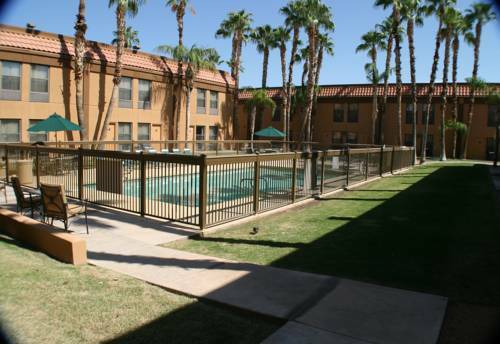 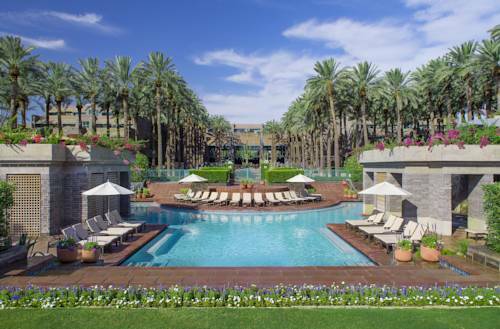 These outdoors activities are available near The Scottsdale Plaza Resort.